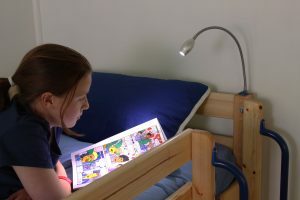 The Stompa Uno-S midsleeper with pink tent is a stylish midsleeper with a solid white frame, and the option of white, blue or pink headboards. It comes complete with a fun pink play tent with star pattern (blue star tent also available). 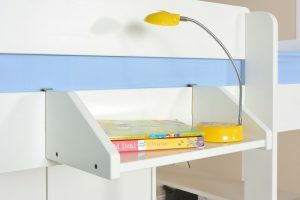 The ladder, which can be positioned at either end of the bed has nice deep steps, and integrated hand grips. 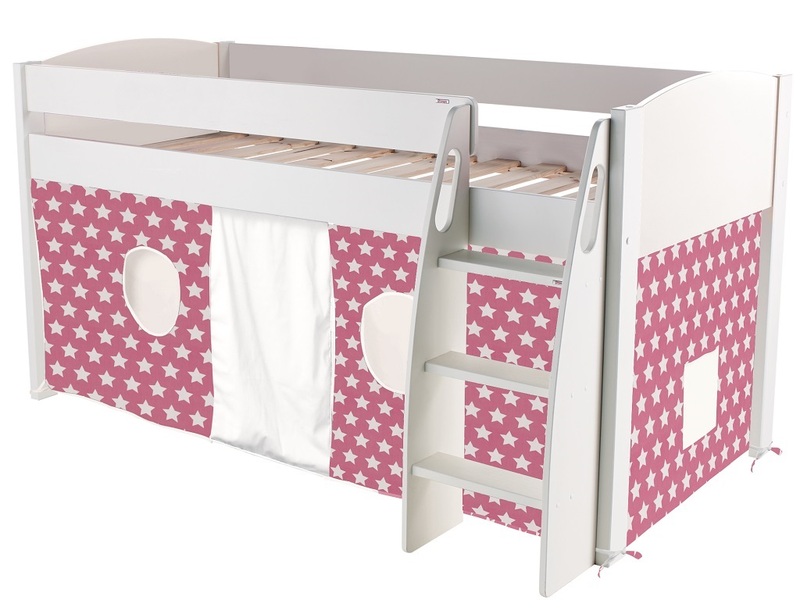 Stompa Uno-S midsleeper with pink stars play tent. 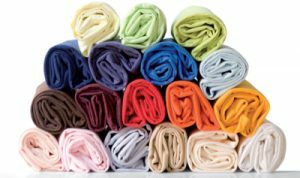 Play tent also available in blue stars design. 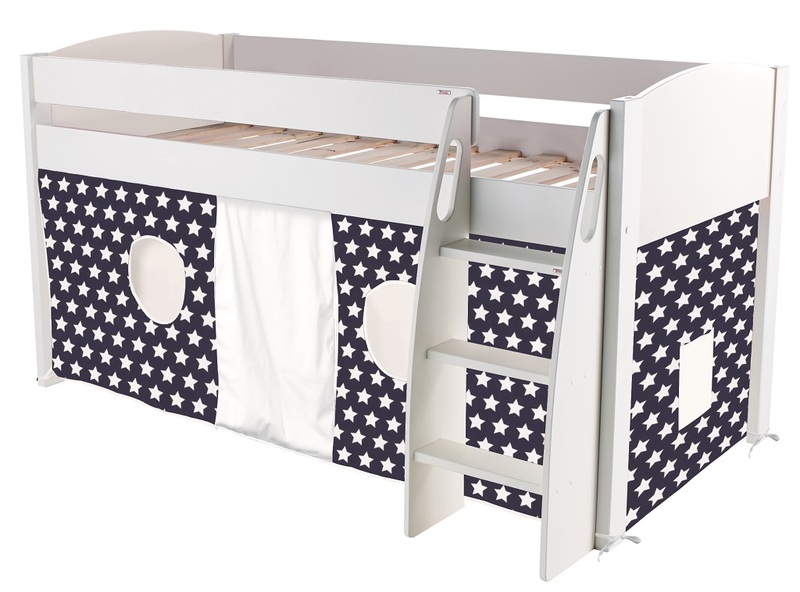 The Stompa Uno-S midsleeper with pink stars play tent is a stylish midsleeper cabin bed with fun play tent, finished in solid white with a choice of headboard colour.